Have you ever really loved a book until a certain point and then had a complete turnaround? That’s what happened with me and Kristina Perez’s Sweet Black Waves. 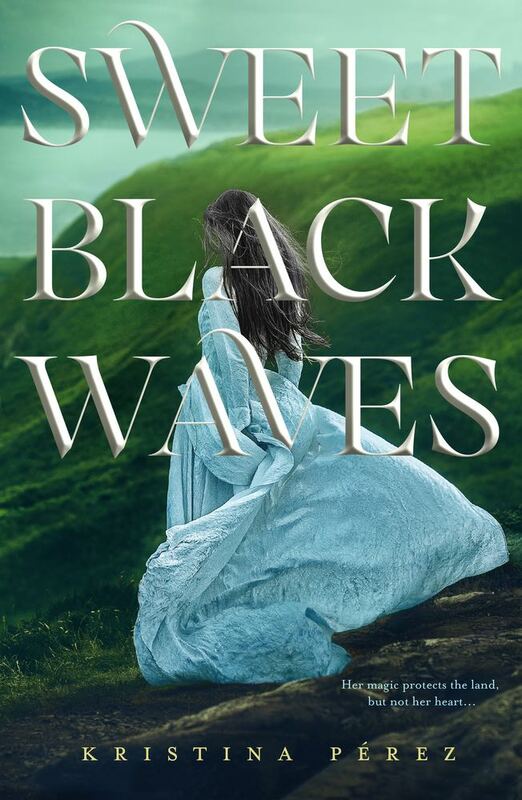 Inspired by the star-crossed tale of Tristan and Eseult, Sweet Black Waves is the story of best friend and lady-in-waiting to the princess, Branwen. Sweet Black Waves is the first book in a planned trilogy. And it has the makings of a sweeping tale. Perez’s writing style immediately draws you in, and I found myself quickly immersed in Branwen’s tale. Maybe too immersed. About two-thirds of the way into Sweet Black Waves there’s a plot twist that really sucker-punched me. I did not like the path Branwen started down, and as I kept reading, I disliked it even more. Now I’m not super familiar with the tale of Tristan and Eseult, so maybe I should have been expecting this turn. Nonetheless, it was somewhat heartbreaking to see all these events unfold. In the end, these changes were too much for me, and I did not finish. That’s not to say Sweet Black Waves is not good. It is. And Perez is a strong writer. There’s no reason to not recommend it other than my personal beef with the plot twist.